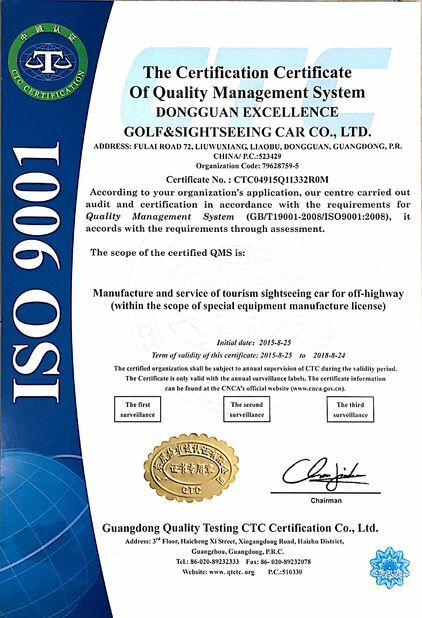 After testing we think EXCAR golf carts' quality is really very good. So we like EXCAR carts and choose to cooperate with them! EXCAR is very professional and reliable supplier for us. We've cooperated for 7 years. They provide very good technical support, this helps us a lot! 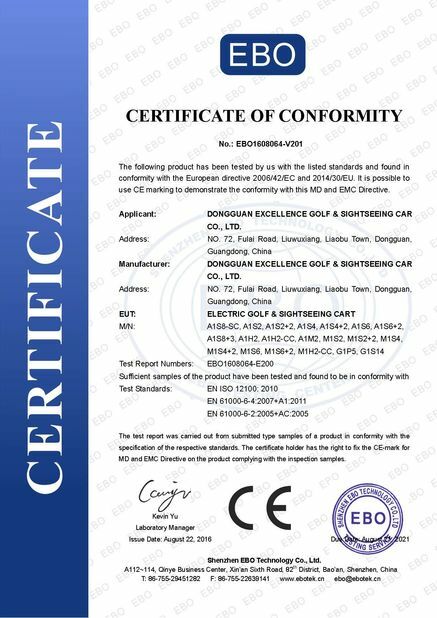 China Good Quality Electric Golf Carts Supplier. Copyright © 2017 - 2019 excar.com.cn. All Rights Reserved.